​We are a Mic​rosoft certified partner with vast experience in the design and implementation of SharePoint based s​olutions. Our client base spans across a wide range of industries from pharmaceuticals, medical device and manufacturing to tourism, energy and the public sector. 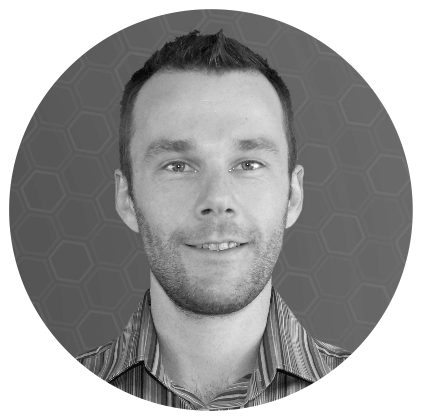 Eoin has been involved in designing and deploying SharePoint based solutions in small to enterprise environments since WSS 2.0. 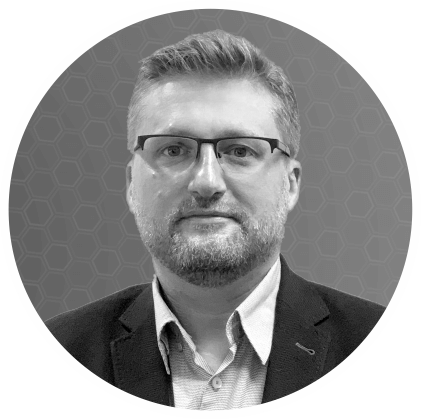 He specialises in translating both business and user requirements into scalable solutions leveraging out-of-the-box functionality and extending the platform with third party add-ons. 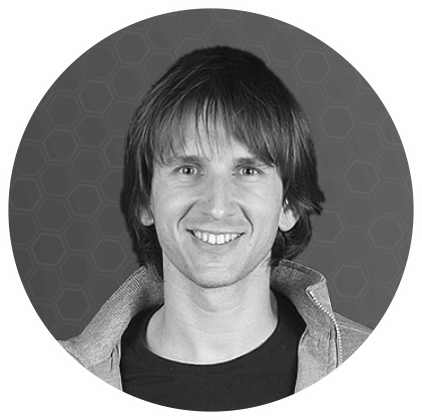 Michal has over 15 years of experience as a develope​r and software architect. 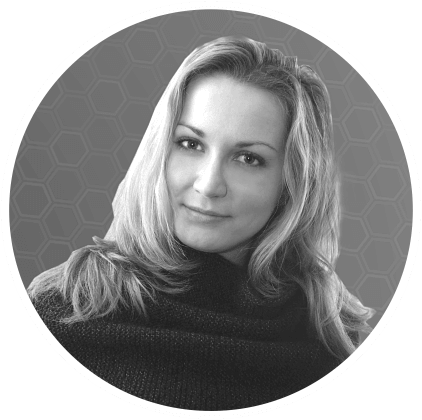 Michal has designed, developed and deployed solutions in organisations of all sizes using the SharePoint platform and has experience in creating multilingual applications to support users in different geographic locations. 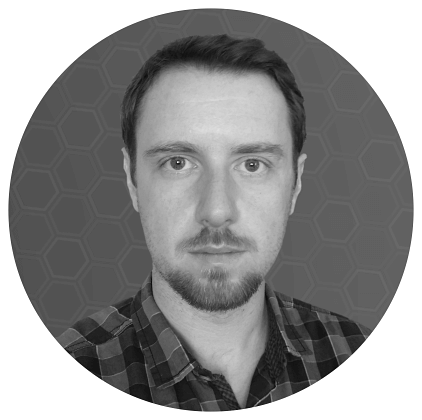 Micheál is a developer with a comprehensive technical skill-set and a wealth of experience in software architecture, design and implementation. 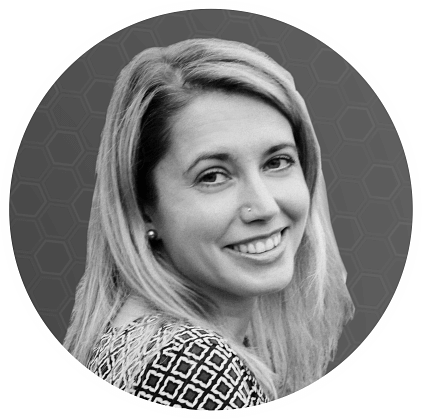 His particular area of expertise is with business process analysis and automation using workflow and custom development on the SharePoint platform. 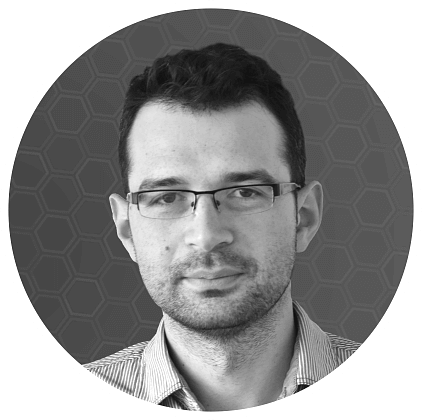 Tomasz is a SharePoint enthusiast with comprehensive experience in Microsoft’s technologies spectrum. 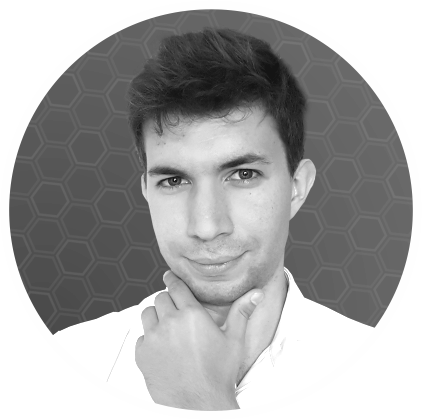 He has particular experience with business data analysis and has worked on numerous projects involving design, back-end and front-end development. 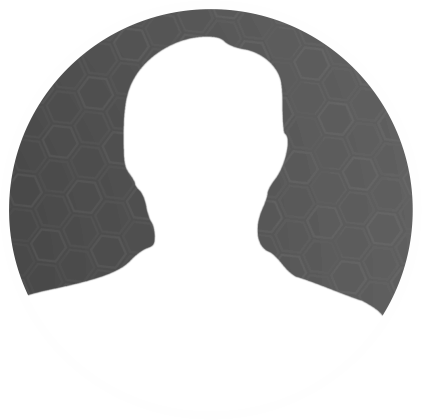 John has a wealth of experience from the information technology & services industry. 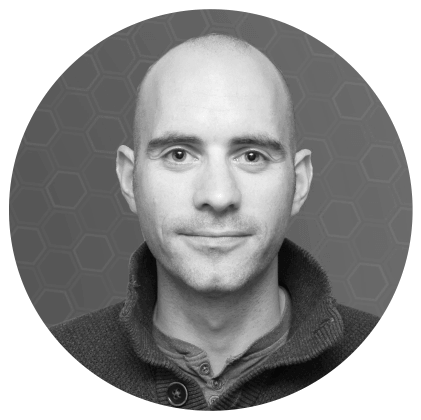 If you are starting a SharePoint project or have a need for a product for SharePoint or Office 365 then John is the guy to talk to. 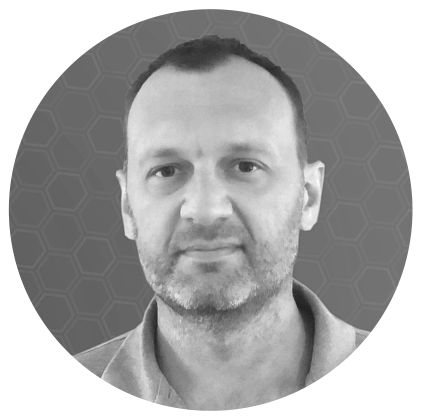 Michal has been involved in software development projects across numerous platforms for many years. 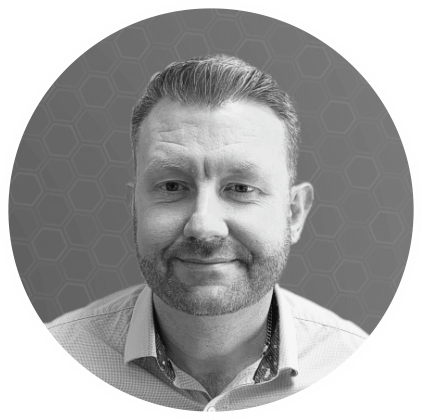 He has worked with numerous large companies developing bespoke applications​ and integrating with enterprise systems. 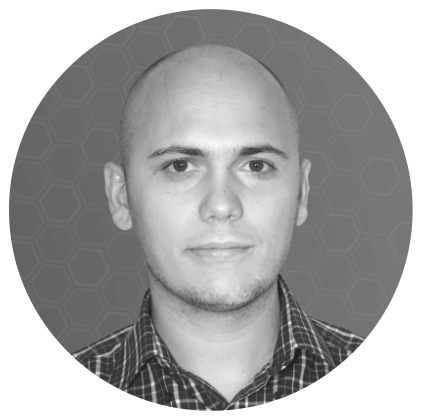 Pawel has vast experience with web development and web applications. He has particular experience with the development of mobile apps running on Android and iOS to support enterprise applications such as SharePoint. TJ is a SharePoint and everything else guru. His main hobby is knowing stuff. He smiles no more than once every 4 months (we were lucky we only had to wait 5 weeks to take this photo)​​. 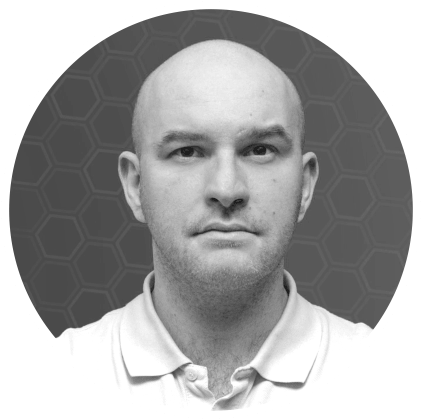 Rafal is a SharePoint developer.​ He is a technology enthusiast with lots of bright ideas​. Mati is a SharePoint developer. He is also ​the biggest SharePoint fan in our team. When Mati has a bad day he opens ​Visual Studio and works on a SharePoint project to relax. 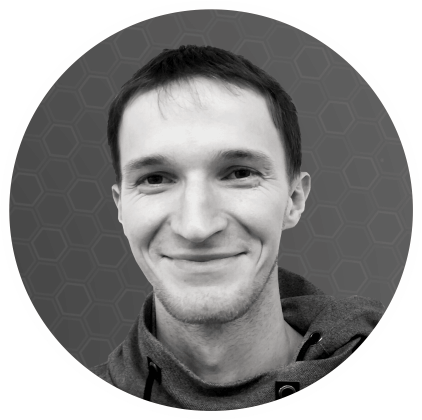 Slawek is a talented software architect and his main focus is building applications for Office 365​. 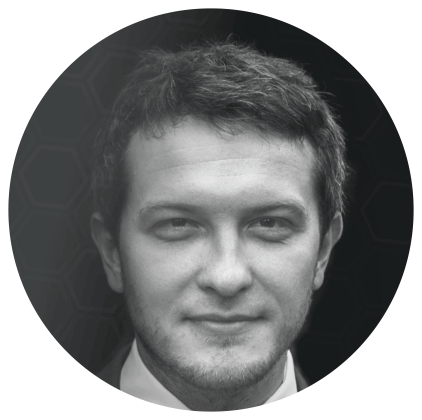 Mateusz specialises on product development on Office 365. He is like a Japanese sword, sharp and precise. 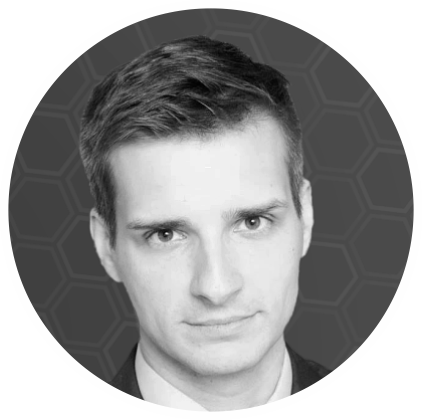 Piotr has a particular set of skills, skills he has acquired over a very long career, if there is a bug, he will find it and he will eliminate it.